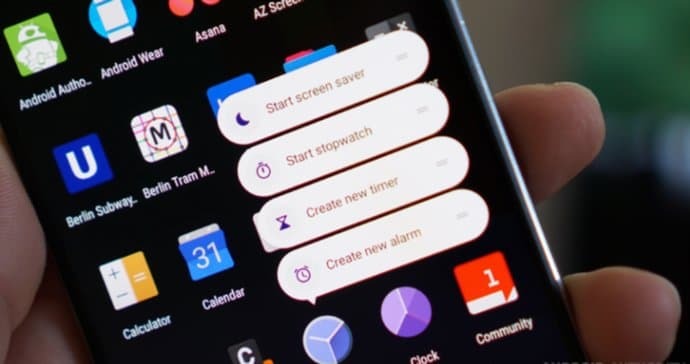 While other Chinese smartphone manufacturers are just focussed on selling their devices, OnePlus is instead concentrating on improving the user experience by releasing prompt software updates at regular intervals and learning from the customer feedback. 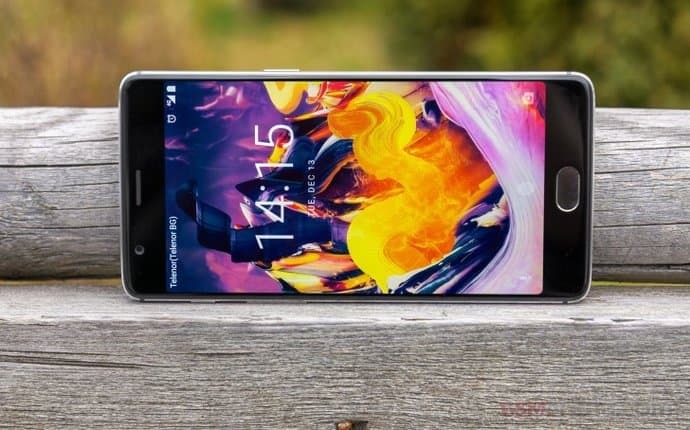 The Oxygen OS 4.1.1, the latest OS running on the OnePlus 3 and the OnePlus 3T based on Android Nougat 7.1.1 has received very good feedback from its users and now another feature packed update is being rolled out via the Open Beta program, which the company uses to test various new features before including them in the final stable roll out for all its users. 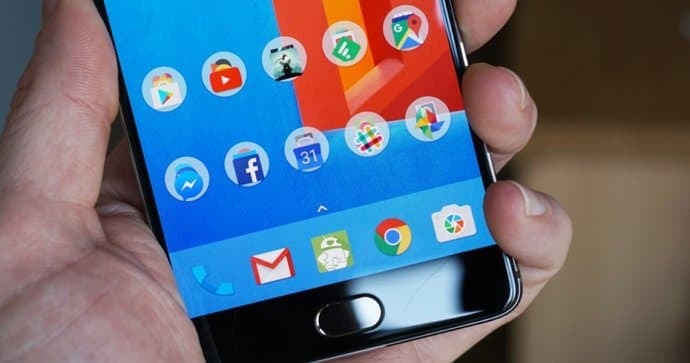 The OnePlus 3 will be getting the OxygenOS Open Beta 13 and the OnePlus 3T will receive the Open Beta 4 update. The changelog of the latest OxygenOS beta includes a lot of new features alongside the usual bug fixes and general improvements. It starts with a brand new launcher resembling a lot with the Google's Pixel launcher. There is support for Android 7.1.1 shortcuts, a revamped app drawer and the settings interface, real time network speed display on the status bar, better contacts management with a new link and merge functions, optimizations in touch latency and in camera EIS (Electronic Image Stabilization) while recording videos. Other features on the latest built includes a gaming Do Not Disturb mode that locks the capacitive touch buttons thus preventing unwanted touches while playing games in landscape mode, automatic Night Mode which gets triggered based on the timing, Notification Denoising which allows only priority notifications from the most important apps to be able to interrupt the user and Secure Box for encrypting all the sensitive files on the device. Apart from this, OnePlus has also added an India special QR-based quick pay feature that enables the user to quickly access the payment options from Paytm, Wechat or Ali Play with a long-press of the home button even when the screen is off. Now, if you are already running the OnePlus's Open Beta built on your OnePlus 3 or OnePlus 3T smartphone then you’ll be getting an OTA for this latest version very soon. If you are not enrolled in the program, you can manually flash the update to your phone following the instructions over here.